Susan Parker, the current deputy university librarian at the University of California, Los Angeles (UCLA), is the new UBC university librarian. She replaces Melody Burton, who has served as both interim university librarian and deputy university librarian since July 2016, to start her five-year term on September 1. 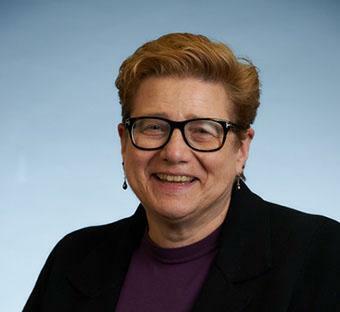 This appointment came after a three-month search by the president’s advisory committee for the selection of a new university librarian, with Provost and VP Academic pro tem Angela Redish serving as chair. During her time at UCLA, Parker has been appointed to multiple deputy and interim roles, according to a statement from the Provost and VP Academic’s office. Since 2005, she has overseen “operations, HR, budgeting, strategic planning, capital project planning, fundraising and assessment” as UCLA deputy university librarian. She later took on similar responsibilities as the interim director of the Rosenfeld Management Library from 2012 to 2013, and as the interim director of the UCLA library special collections from 2015 to 2017.